Shopgirl Jen: WHICH #JOLLYCRISPYFLAVOREDFRIES TEAM ARE YOU? #TEAMSUPERCHEESE OR #TEAMSOURCREAM? WHICH #JOLLYCRISPYFLAVOREDFRIES TEAM ARE YOU? 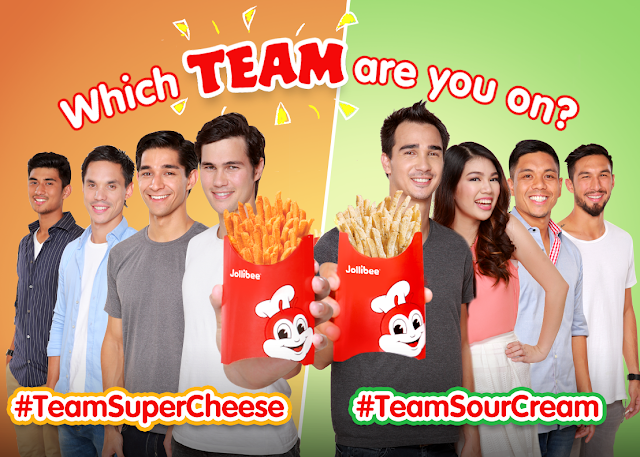 #TEAMSUPERCHEESE OR #TEAMSOURCREAM?